Bottom Line: A nice sessionable, fruity ale with light and lively hops. This category is, practically speaking, a catchall for beers that don’t fit neatly in an existing category. Specialty beers may be flavored with, or affected by, unusual ingredients (ginger, chipotle peppers) or fermentation agents (Brettanomyces, Lactobacillus), or brewed with unusual fermentables (buckwheat, sweet potatoes, maple syrup). This category also features the growing number of ultra-high gravity “extreme” beers that push the limits of alcohol. 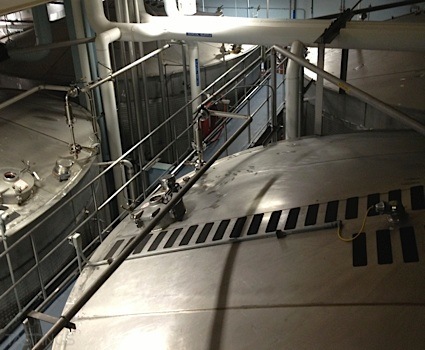 In addition, the base beer may be related to almost any classic beer style. Given the variation possible in this category, there are no established standards for appearance, aroma or flavor. Instead, beers in this category are defined by a pleasing combination of the beer’s elements, and overall drinkability. 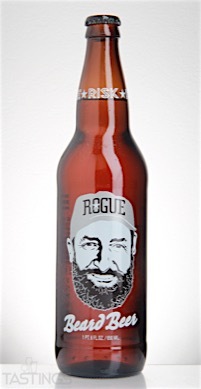 Rogue Ales Beard Beer rating was calculated by tastings.com to be 91 points out of 100 on 4/15/2016. Please note that MSRP may have changed since the date of our review.